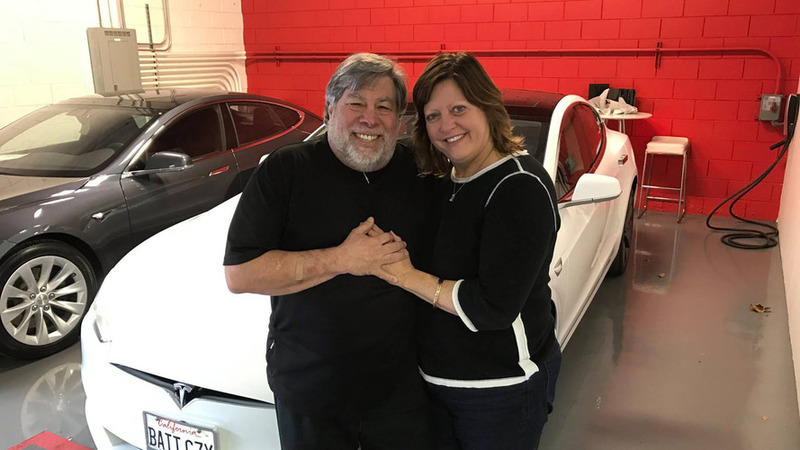 It looks like the Chevy subcompact won’t have a home in The Woz’s garage… at least not yet. Pop's space cowboy has an, err, interesting aesthetic. 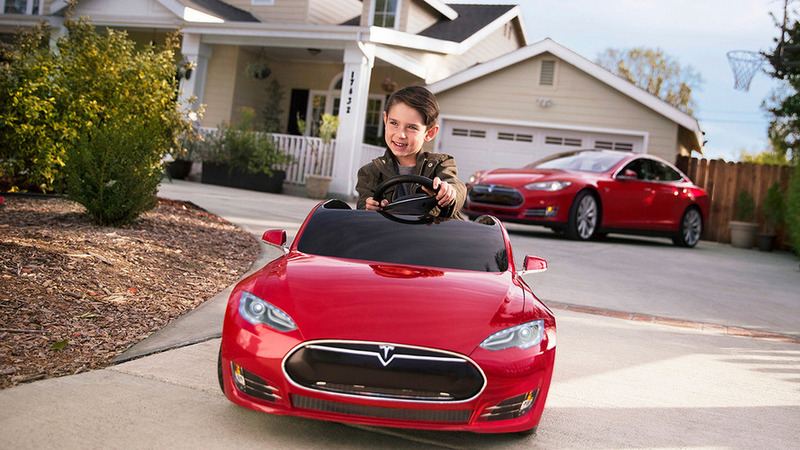 Radio Flyer is introducing a kid-sized replica of the Tesla Model S which remains pretty much faithful to the real deal.